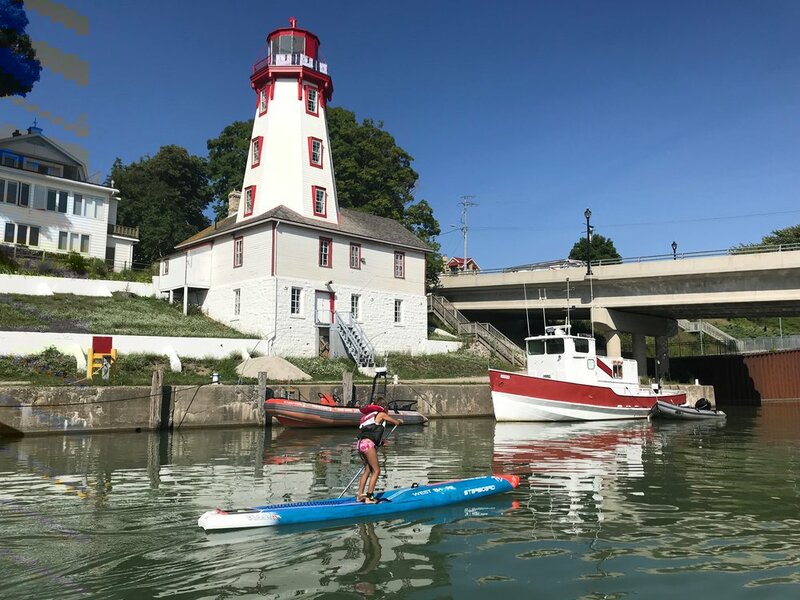 West Shore Clothing & Surf Shoppe is a stand-alone, brick and mortar, independently owned shop that resides proudly in the heart of beautiful lakeside downtown Kincardine. 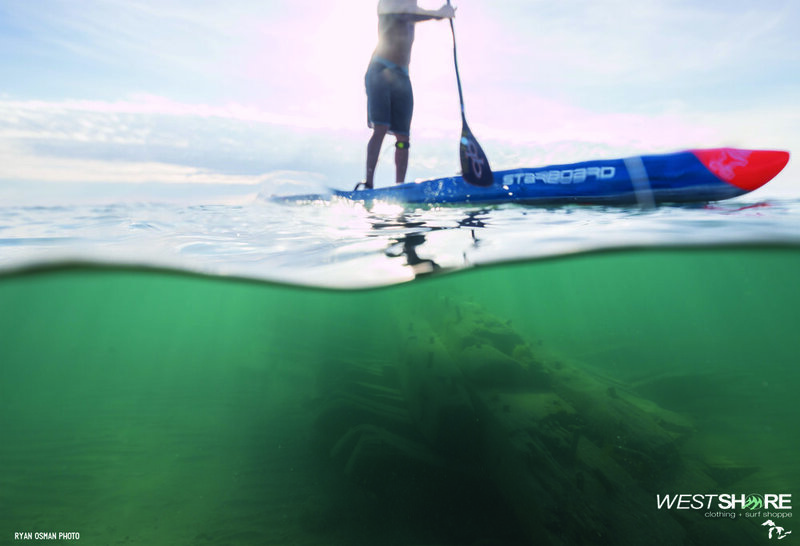 We've been making waves since 2004, serving up Mens, Ladies, Kids, Surf & Lifestyle Fashions, Paddle Boards and Kiteboards! 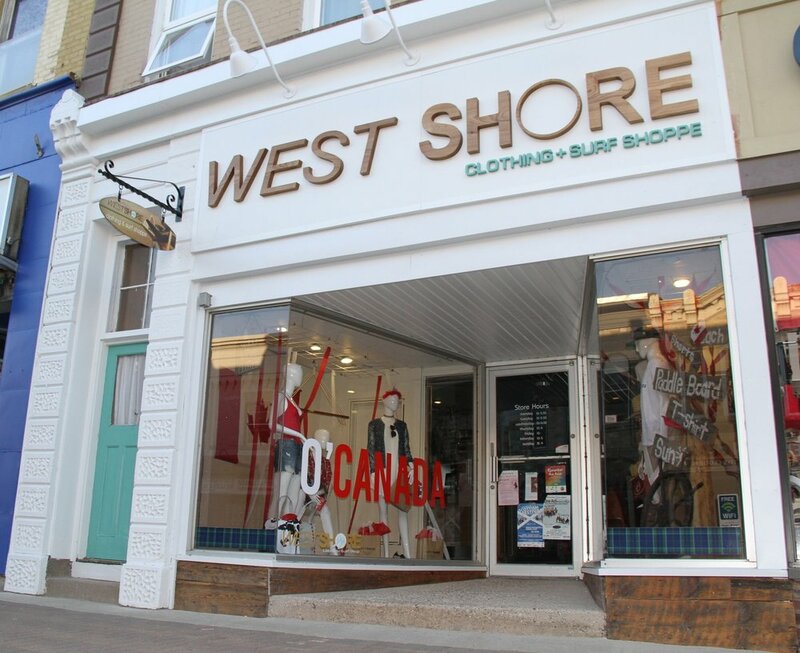 West Shore is a Family Owned, Fully Independent, Mom + Pop, Brick and Mortar shop, proudly located in the heart of lakeside downtown Kincardine since 2004 and we couldn’t be more happy to say that. Were pretty lucky people to be able to call this beautiful little place home and we would like to say thank you to anyone that has ever walked through our doors and supported our small business in any way. From the moment you enter our doors and take a stroll through the shop, we hope you'll be amazed by the natural beauty of this building. Please stop by and enjoy your relaxed shopping experience in our quaint, friendly, small town business that truly puts the customer's experience above everything else. Ash, Tonya, Marley, Ty + staff.  West Shore resides within a beautiful, timeless building built in the 1880's. Owners Ashley Adams and Tonya Schmalz, renovated and refurbished the interior back to its original triple brick walls, hardwood floors, high ceilings and massive timber beams, bringing the timeless character of the historic building back to life. Most of the downtown stores were architected in an 1880's Renaissance Revival style, replacing the wooden buildings of the town's first merchants. There are also many Second Empire Style structures, a favourite style of A.J. Evans, a local architect. Although most storefronts have been altered, the upper floors still exhibit the architectural details of 1870-1900, despite some lost cornices. The beautiful stonework is original ballast from sailing ships and wooden parapets, unlike those of metal on the rest of the street.